The Underground Gourmet; 20 of the BEST Places to eat and drink in the PATH. Toronto Life unveiled “20 of their favourite places to eat and drink in the city’s subterranean labyrinth [The PATH]”. 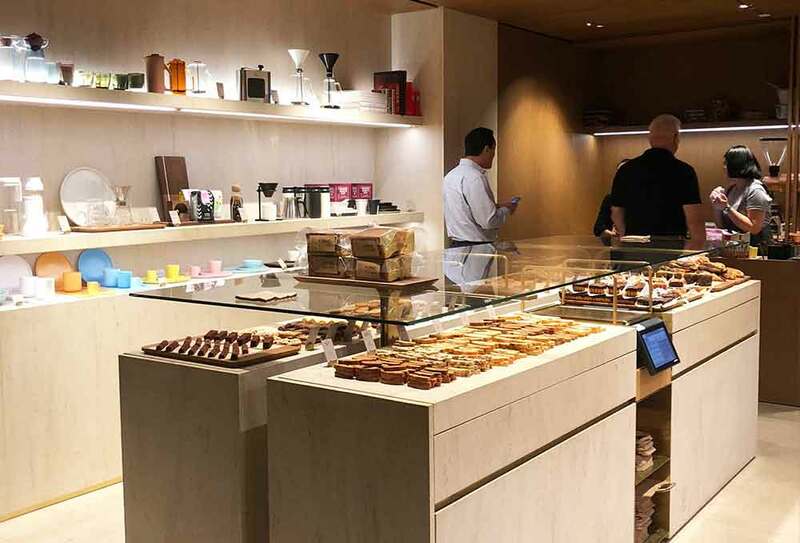 Eight of our tenant relations made the list including, Kupfert & Kim (Exchange Tower), Forno Cultura (First Canadian Place), Porchetta & Co. (Exchange Tower) and at Union Station; WVRST, Union Chicken, Amano, Danish Pastry House and Biscotteria Forno Cultura. The busiest transit hub in Canada, Union Station in Toronto, is undergoing a multi-year overhaul that is adding commercial uses to the historic property. 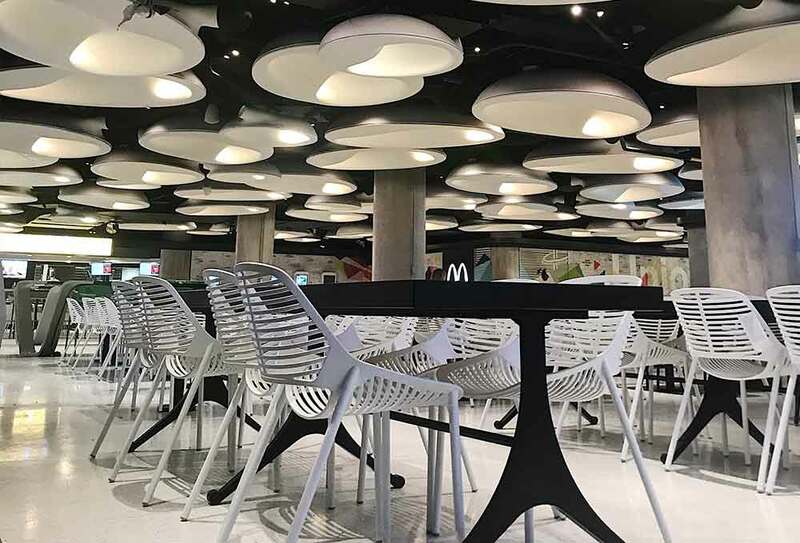 The latest phase to be unveiled is Union Station’s new food court, featuring 10 new tenants in a dramatic 25,000 square foot space featuring unique ceiling orbs and ample digital signage. The Queen St. 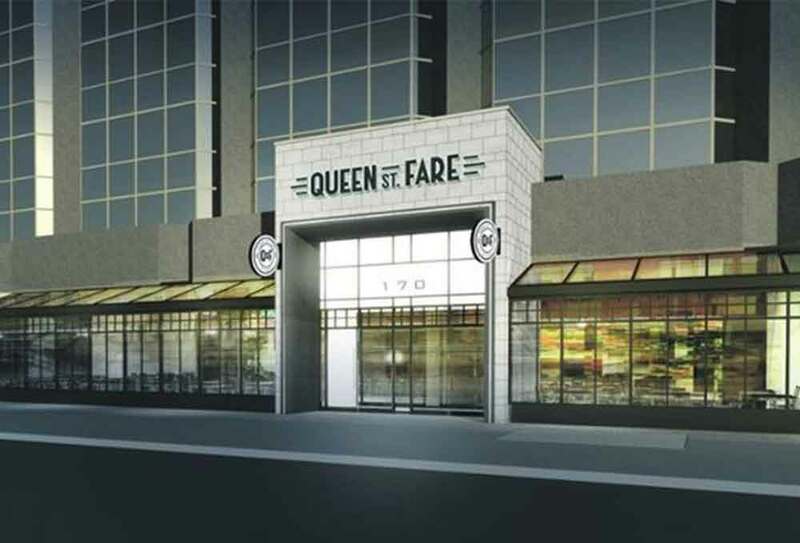 Fare, set to open on December 7, is a 10,000-square-foot licenced food hall, with a stage for live events, in downtown Ottawa at the Sun Life Financial Centre, 170 Queen Street. 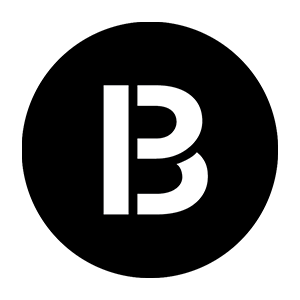 The food hall was conceptualized, curated and leased by Toronto-based Beauleigh Retail Leasing Consultants. 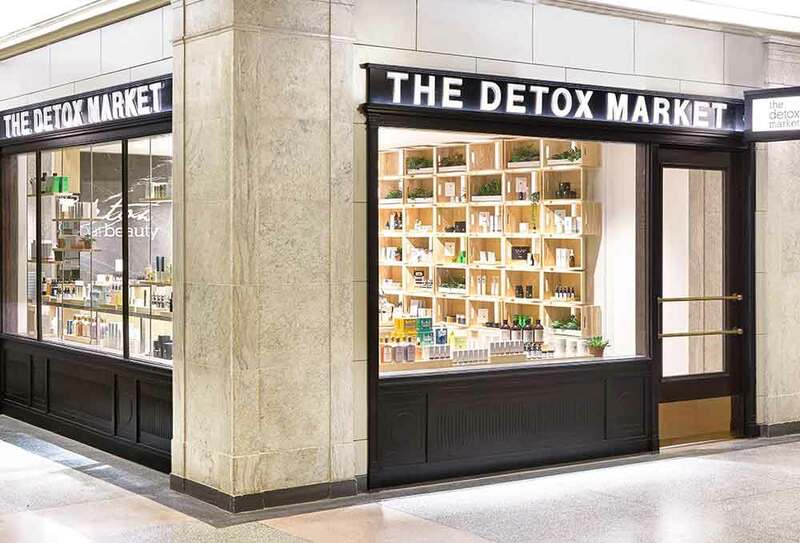 Enter the revamped retail complex (in the works since 2009) at Toronto’s Union Station, the country’s busiest transit hub, and you’ll be struck by the absence of cookie-cutter chains. 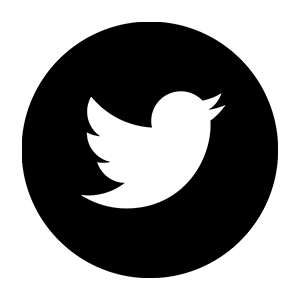 Instead, the city’s best independent retailers, including Pilot Coffee Roasters and Greenhouse Juice Co, line the Front Street Promenade. Their shopfronts are inspired by the station’s beaux arts Great Hall dating from 1927. Union Station, in the heart of Toronto’s downtown financial district, is Canada’s busiest transit hub. Some 250,000 commuters pass through the station daily and those numbers are expected to climb to half a million by 2021. 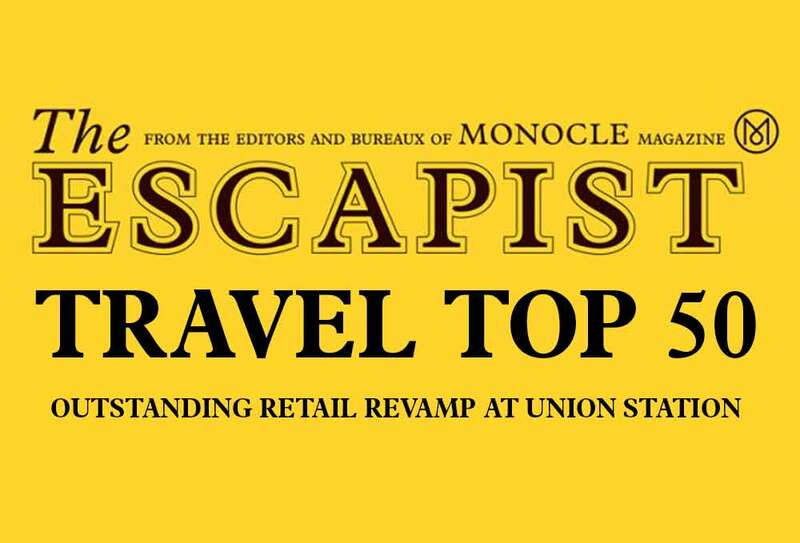 While Union Station’s beaux arts-style Great Hall, built in 1927, is a grand and airy space, decades of wear had left their mark on the station’s subterranean retail complex. 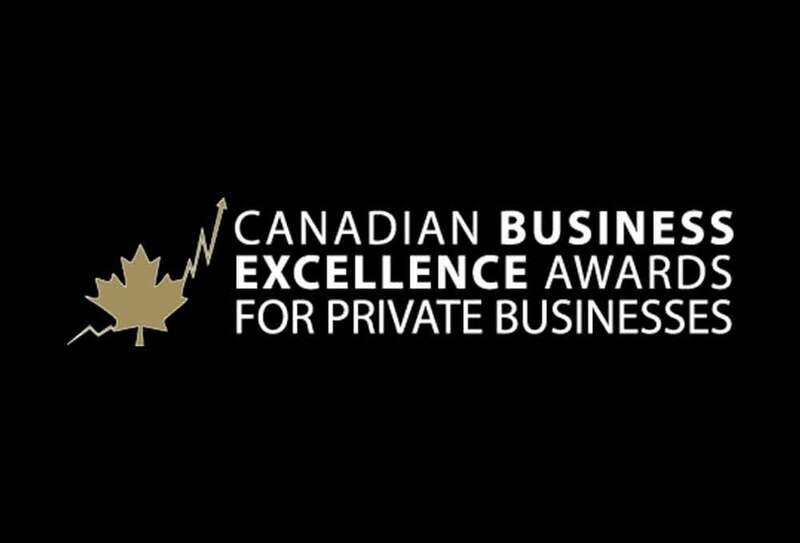 Excellence Canada is pleased to announce that, at the third annual Canadian Business Excellence Awards for Private Businesses, 37 Canadian companies will be receiving the Canadian Businesses Excellence Award for clearly demonstrating a strategic approach to successfully improving business performance and achieving goals, with a focus on the following three key performance areas: Delighted Customers, Engaged Employees, and Innovation. 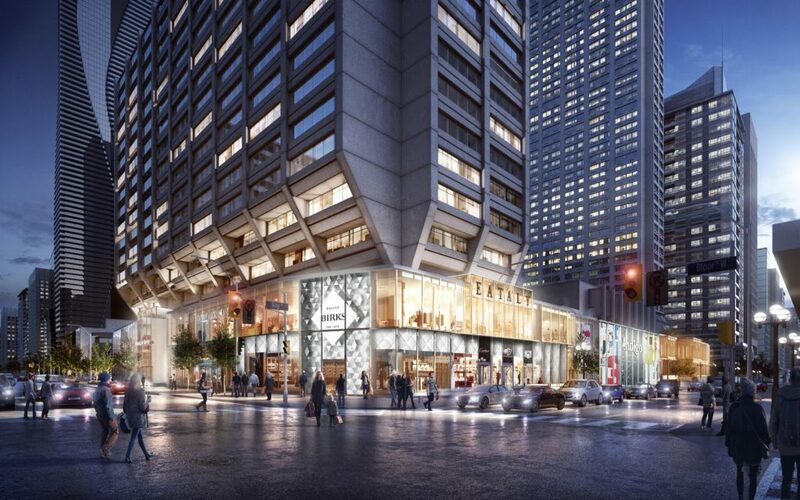 The Manulife Centre at 55 Bloor Street West is seeing a transformation that is adding retail space in an expanded podium that will soon house Canada’s first Eataly (spanning about 50,000 square feet over three floors) as well as a new location for Over the Rainbow Jeans, and an updated Birks jewellery store which will feature street-front facades for Breitling, Van Cleef & Arpels and Cartier. Toronto’s historic Union Station is transforming into a world-class commuter and retail destination. It’s already the busiest transit centre in the country, even surpassing Toronto’s Pearson International Airport, in terms of annual visitors. Union Station’s retail component is seeing an overhaul with plans for more than 100 retail spaces contained within a significant heritage structure that in many ways is the heart of the city. 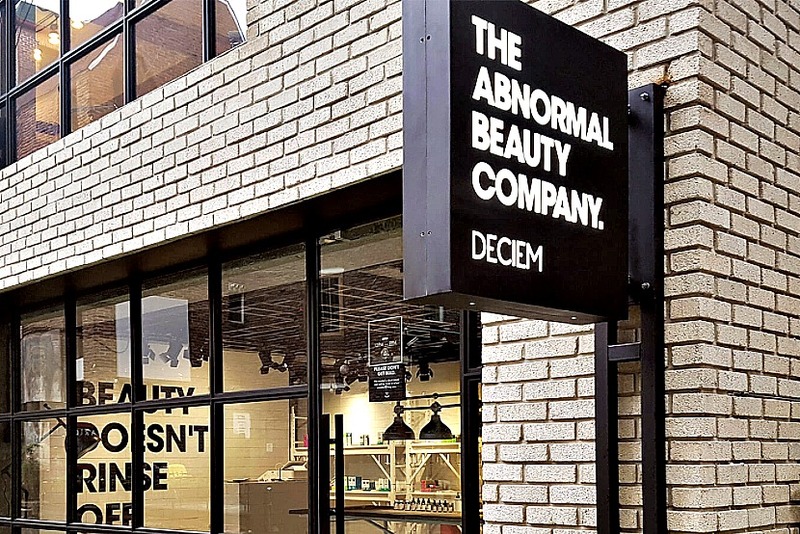 Toronto-based Deciem, the self-proclaimed ‘Abnormal Beauty Company’, will open a store in July in Toronto’s PATH, in the retail component of the Exchange Tower in the heart of the city’s Financial District. 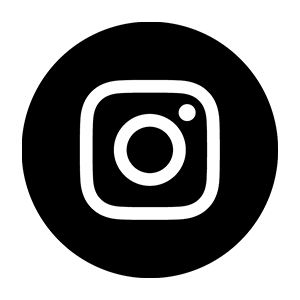 It will be Deciem’s sixth location in the Greater Toronto area, as the beauty brand secures diverse retail spaces in an effort to gain maximum consumer exposure. 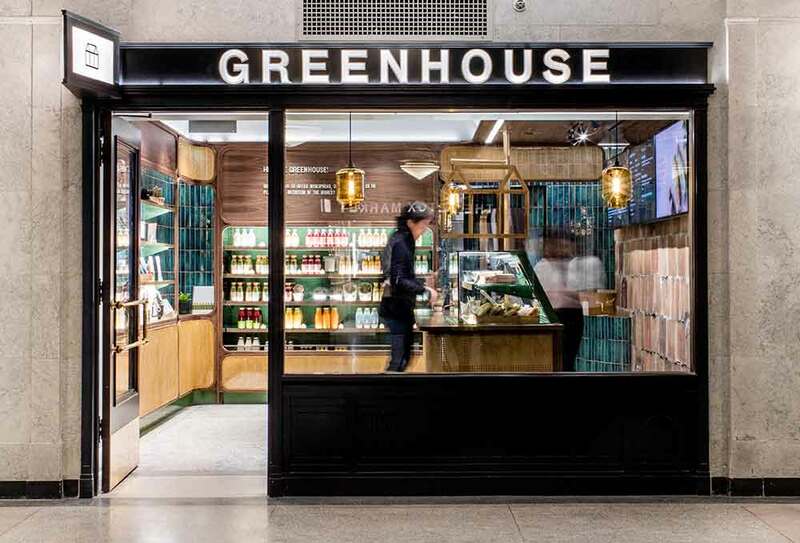 Marcelle Rademeyer and Jean-Francois Nault of Beauleigh, the retail leasing consultancy behind the First Canadian Place and Union Station revamps, tell us long-term vision beats “hit and run” space-filling. 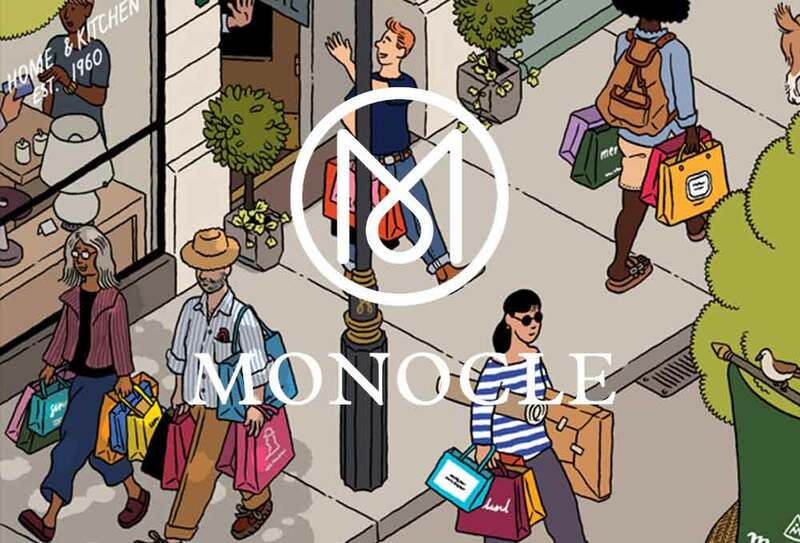 Here’s Marcelle, the firm’s founder, and partner Jean-Francois, solving the world’s most pressing retail problems.